*IMPORTANT! If you are an existing TWYH member you must EMAIL ADMIN to change membership levels. If you purchase another level membership you may be charged for TWO recurring membership fees simultaneously. ✫ Plus Level membership is by far the most popular choice. 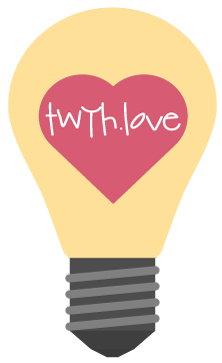 This option gives you the additional ability to participate in the intimate community that makes TWYH so special. A diverse network of souls all sharing a common purpose & language. A truly unparallelled Heart Tribe. The yearly premier option offers full access to the entire TWYH website (5D reports, blogs & social network and the Q&A coaching forum for 12 months. This is a one-time payment that you must annually renew. Participation in our HEART-centered social community which includes: personal profile, friends, Facebook-style wall posting (updates, photos, videos, comments, mentions, likes, etc.) forums, activity streams, member-groups, and more!